Our companies have integrated circular economy principles such as the optimization of resource yields into their business strategies spanning the entire value chain in their different industrial sectors. It is the firm conviction of these companies that an essential driver for a thriving global economy is to move beyond the current “take, make and dispose” economic model to a circular economy which is restorative and regenerative by design. 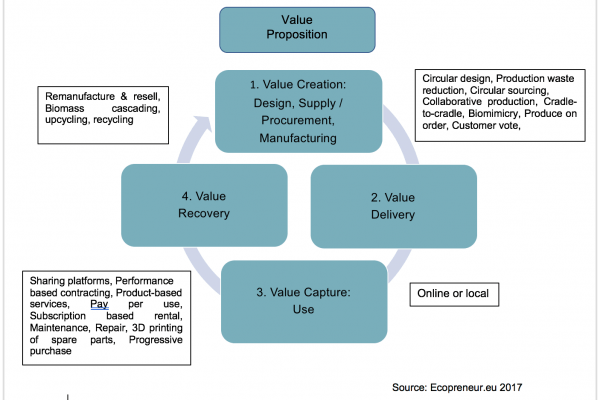 Circular business models include pay-per-use, products-as-a-service, sharing, maintenance and repair, upgrading, remanufacturing and recycling. 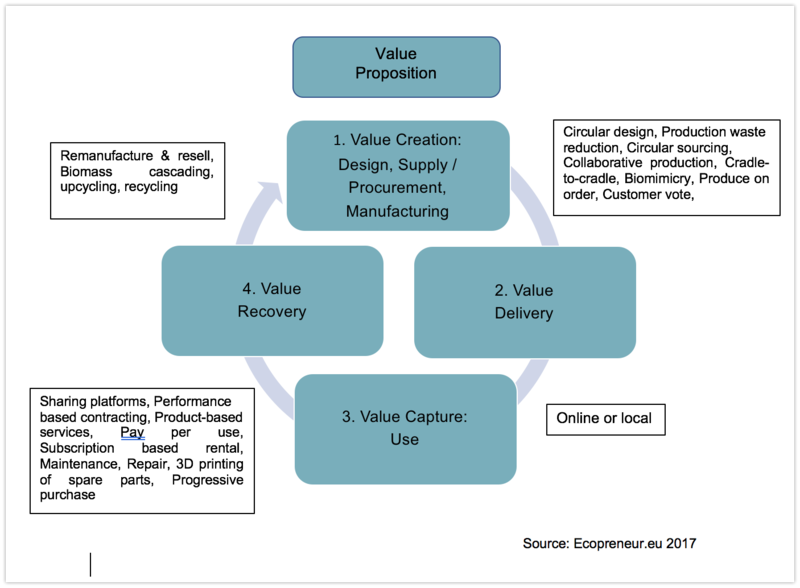 Relying on system-wide innovation, the circular economy aims to redefine products and services to design out waste and virgin raw materials, while minimizing negative impacts. 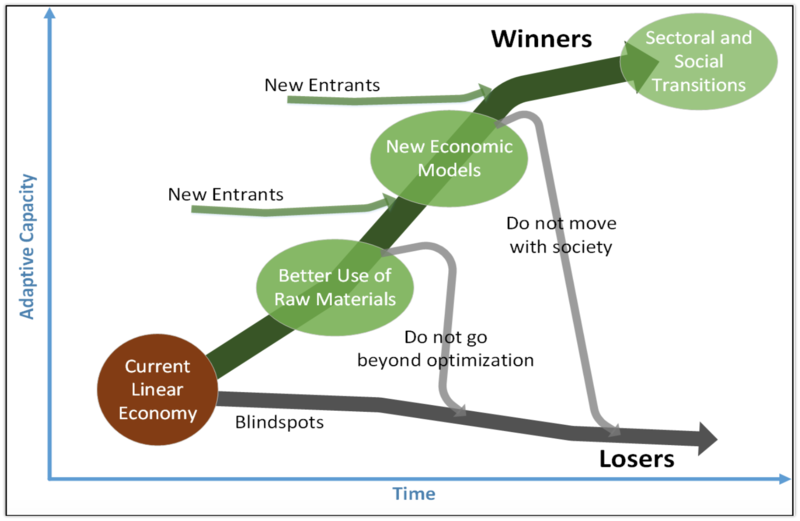 Underpinned by a transition to renewable energy sources, the circular model builds economic, natural and social capital.